Goldeye is an excellent tasting main yellow variety. It is very early maturing and has yellow skin and yellow flesh. 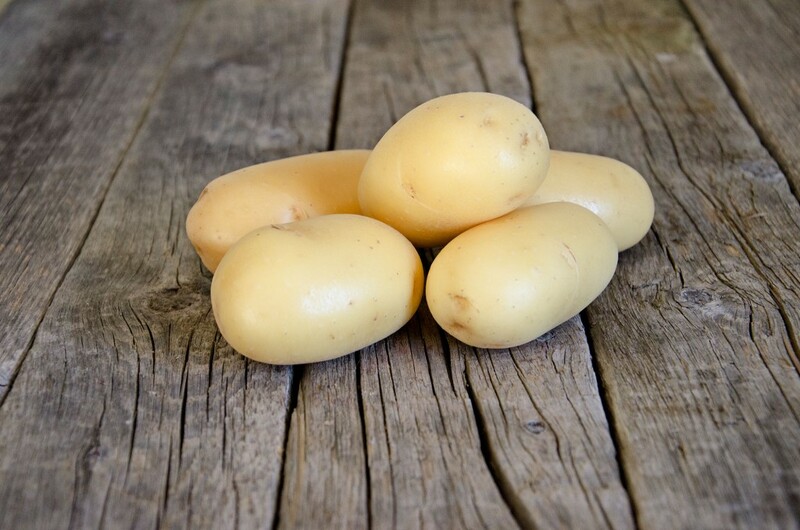 Goldeye produces fairly large, smooth-skinned uniform tubers.